What else are you looking for in Australia? 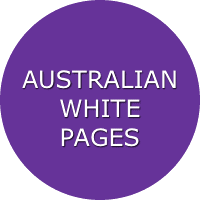 Residential numbers are found at WhitePages.com.au which is the main residential telephone directory for Australia. 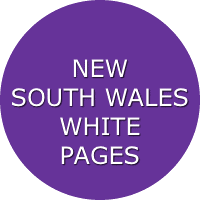 For residential numbers in Sydney and New South Wales, go directly to White Pages NSW. When searching for a person, try Australia Lookup, above, where you can also do a reverse phone number search. There are also directory enquiry services such as 1234 directory assistance from Telstra which you can call, but they can be expensive. It's always best to search for numbers online.